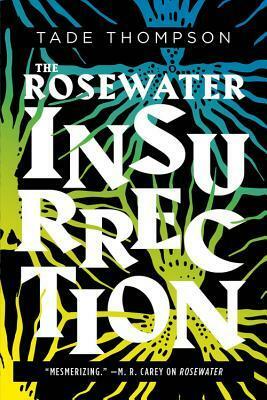 "The Rosewater Insurrection continues the award-winning, cutting edge Wormwood trilogy, set in Nigeria, by one of science fiction's most engaging new voices. The government agent Aminat, the lover of the retired sensitive Kaaro, is at the forefront of the cold, silent conflict. She must capture a woman who is the key to the survival of the human race. But Aminat is stymied by the machinations of the Mayor of Rosewater and the emergence of an old enemy of Wormwood..."
I thought Rosewater, the first book in the Insurrection trilogy, was fascinating and I am dying to know more about what's going on in his world. This is already such a unique and fresh sci-fi that holds so many complexities--I really can't wait for the sequel! "Pan's Labyrinth meets The Hazel Wood in this novel about a girl with terrifying visions and a wish-granting witch whose lives collide in the most unexpected of ways. The strangers are just the beginning. Something is stirring in the forest, and when Rhea's and the Witch's paths collide, a truth more treacherous and deadly than either could ever imagine surfaces. But how much are they willing to risk to survive?" 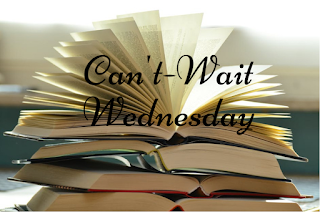 I actually just found out about this book from the wonderful Suzanne at The Bookish Libra's Top Ten Tuesday post, but I'm already so interested in it! Creepy forests are one of my favorite things and I just think this sounds like quite the adventure. I'll definitely be trying to check this one out. I just got a copy of The Rosewater Insurrection and I'm beyond excited to start it! Ah so exciting, I hope you love it! The Waking Forest looks fantastically creepy :) Hope you enjoy it! Adding it to my TBR. These both sound really interesting! Here's what I'm waiting on if you'd like to stop by! The Waking Forest sounds awesome! 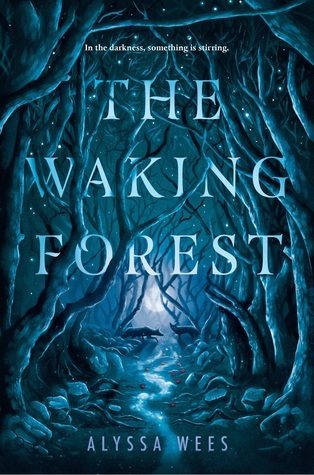 I love that cover on The Waking Forest!